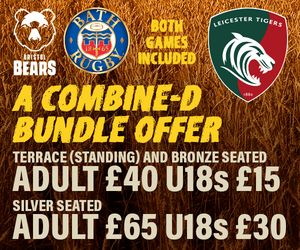 Tigers coaches will be meeting youngsters at Stamford School and Lichfield rugby club during the October half-term in our one-off contact rugby camps. 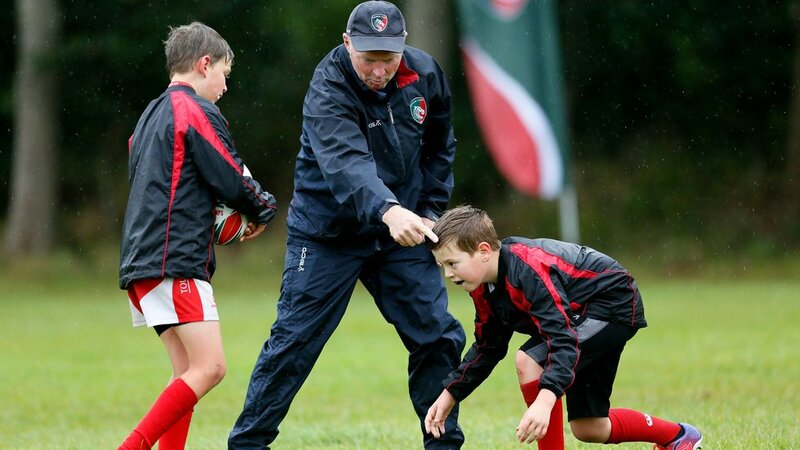 Aimed at under-9s to under-16s, young players can develop their contact skills under the guidance of Tigers qualified coaches. The unique three day camp will focus on three disciplines of the contact area of the game, as coaches share the secrets to success on the pitch.